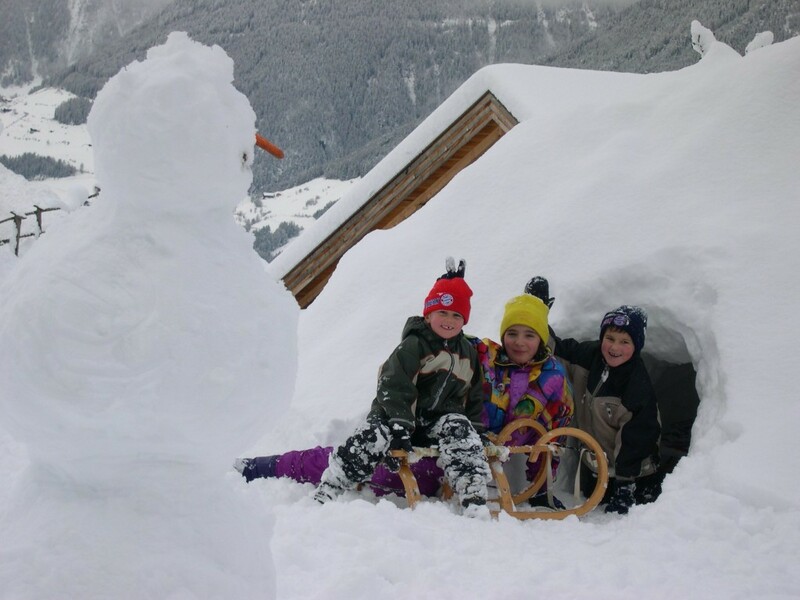 Enjoy winter in Valle Aurina / Ahrntal exactly according to your wishes. From easy rambles through the snowy mountain landscape to the current trend sports, there is something to be found for everyone. In the nearby Klausberg ski area, who’s valley piste can be reached in 5-10 min from the house ski and snowboarders will certainly get their money’s worth. The lit night sledging run there is open every Tuesday. You will find further sledging runs in Predoi / Prettau and Riobianco / Weißenbach. But also the Speikboden can easily be reached with a free ski shuttle bus. Nordic skiers will find perfect conditions in Cadipietra / Steinhaus, Predoi / Prettau and Riva / Rhein. Near the Klausberg cable car station there is a skating rink. Starting straight from the house you can go on ski tours or snowshoe hikes in the nearby mountains of the Vedrette di Ries / Riesenferner group.